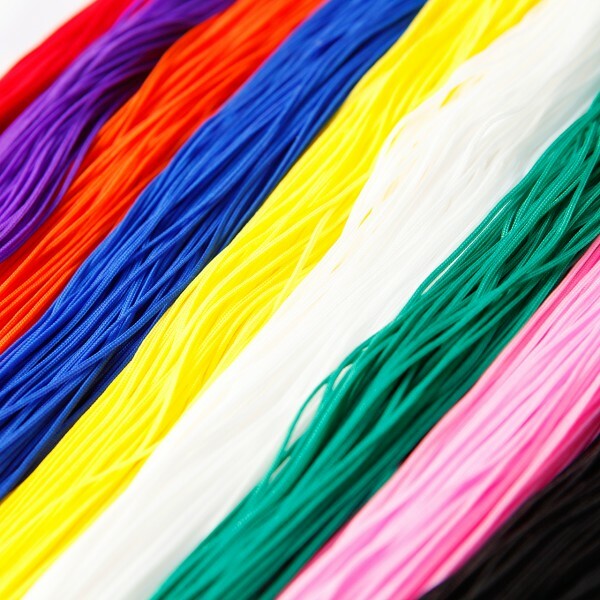 These new colored strings from Ozora are sure to make any dama POP! Color coordinate with your dama and get some funky combos going with these 9 stylish hues! Made in Japan with the same craftsmanship you know to love and expect from Ozora. Customer evaluation for "Ozora replacement string - 9 Packs"